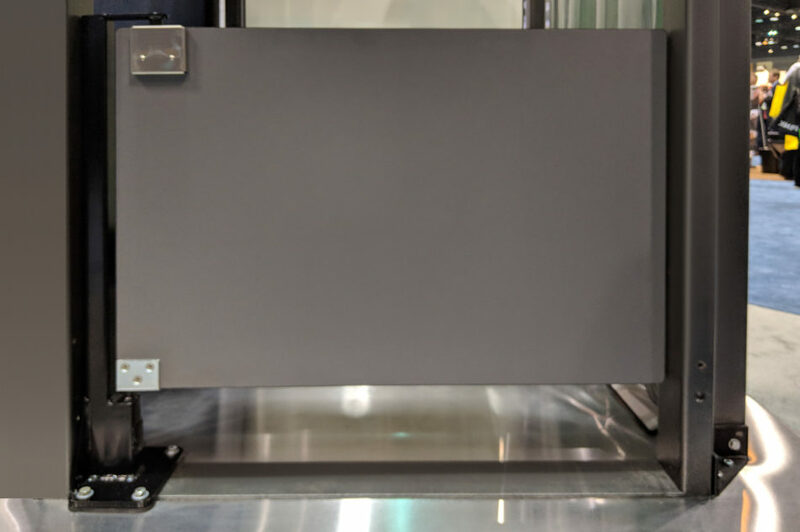 The Eliason Gate Post System allows for secure mounting of gate doors without drilling and anchoring hardware into expensive counters and millwork. The Eliason Gate Post is quick and easy to install, eliminates the need to drill holes in walls and counters and provides a very stable mounting solution for any type of gate door. 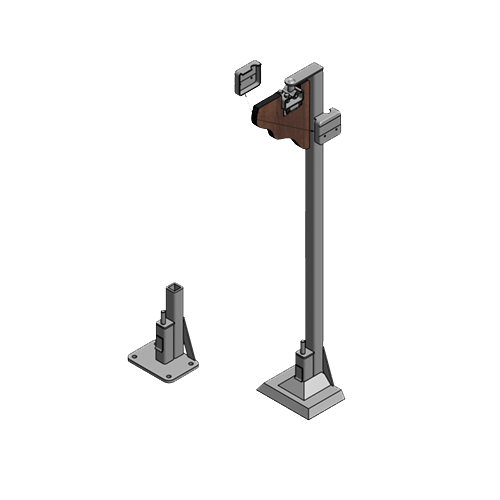 The patented gate post system mount securely to the floor, has a strong welded construction, has a scratch resistant powder coated finish, and supports up to 500 lbs., taking all of the stress off of you and your gate door. Post Height: Available in various heights up to 47"